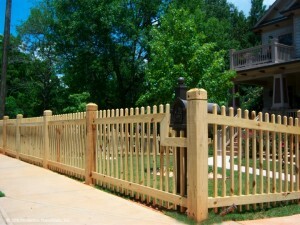 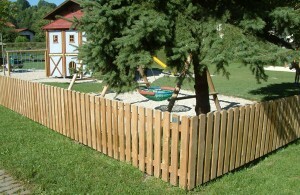 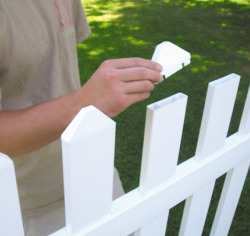 Wood picket fence not only is a pure American design but is also easy to build. 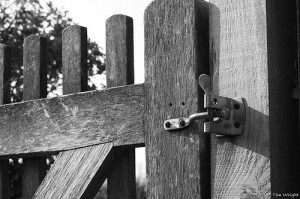 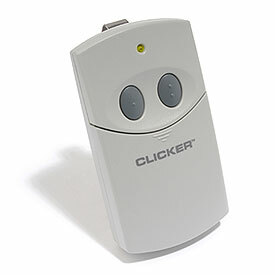 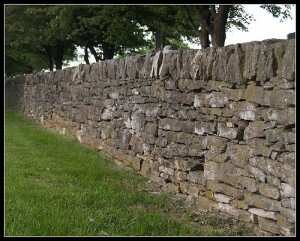 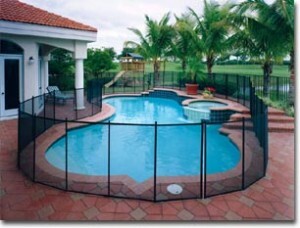 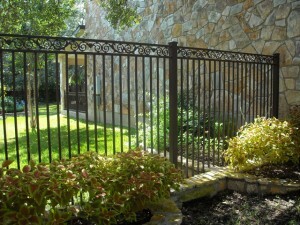 It helps homeowners in different ways like providing security, keeping a clear boundary and establishing entryways. 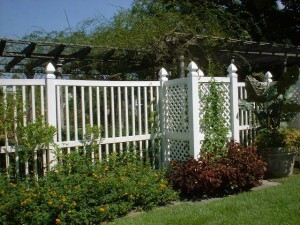 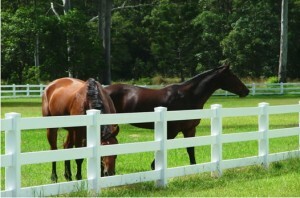 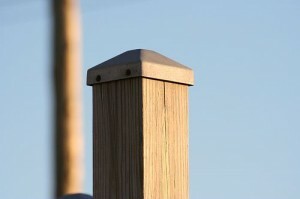 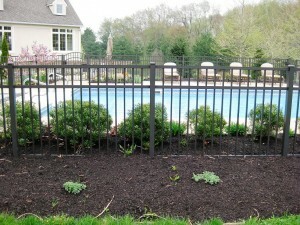 Because of its high versatility, a wood picket fence can be used in many architectural styles. 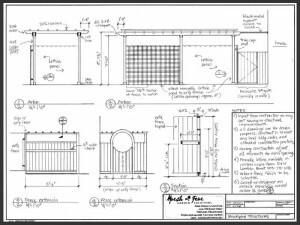 Depending on your preferences, you can have it rustic or traditional and optional with decorative tops, patterns, curves and arches. 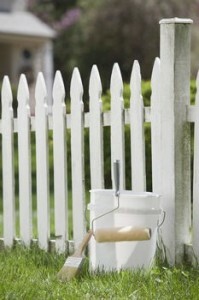 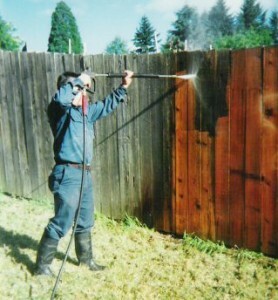 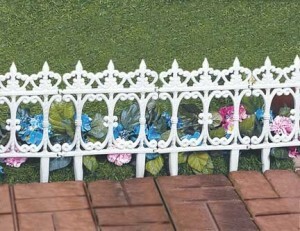 Being made of wood, the fence can be covered with a finish of paint or stain, to help its appearance mix in the surroundings. 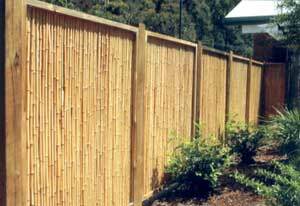 You can think of it as a visual point of interest that can be found in a landscape or maybe as an attractive background for your plants. 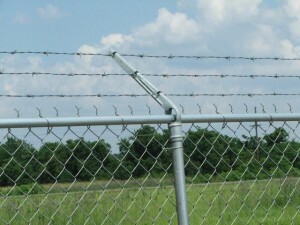 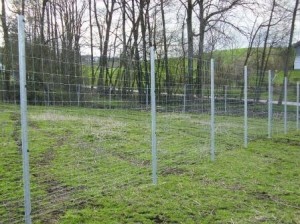 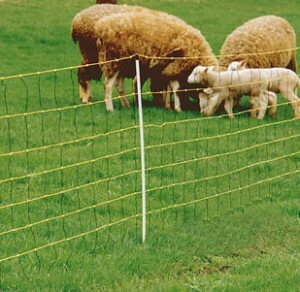 Also, it has the power to control the climate by being a strong defender against blowing winds. 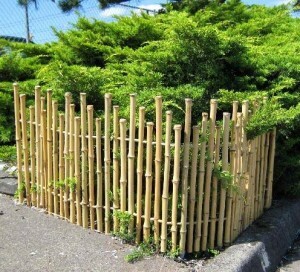 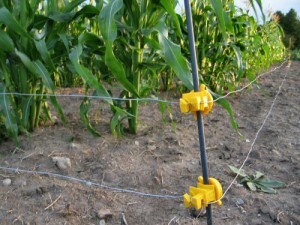 Make a bamboo fence by yourself!